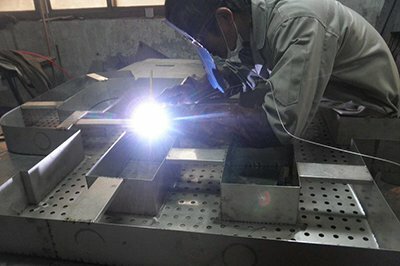 Energy-saving lamps, I believe we are not unfamiliar with this new product, because many of its energy-saving family have used this energy-saving lamp, but now on the market and the introduction of an argon energy-saving lamps, argon lamp and what is special about it What? 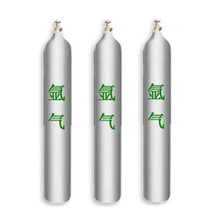 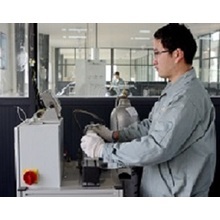 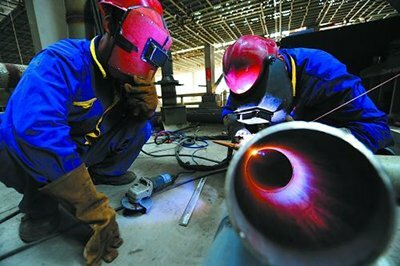 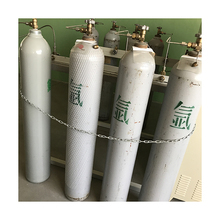 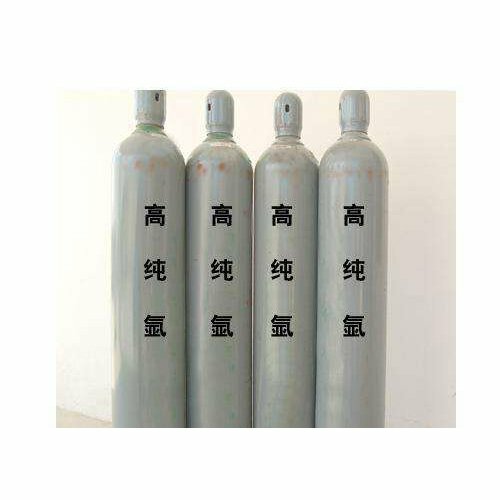 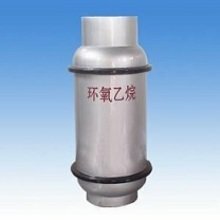 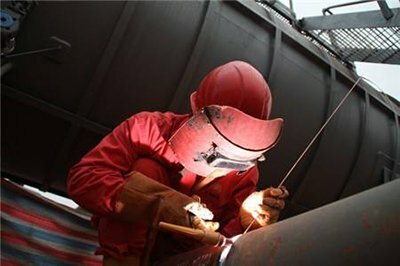 The characteristics of argon, colorless and odorless, inactive, is a kind of inert gas. 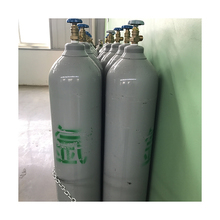 Smart manufacturers use this characteristic of Argon. They fill the bulb with this gas to prevent the filament from oxidizing at high temperatures, protecting it and actually extending the lamp life. Not only that, there is another role for argon! 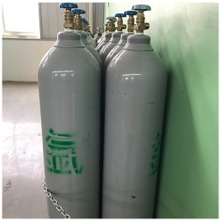 When the lamp is energized, the internal rare gas will be broken down by the current, and the rare gas will emit different colors of light, so it can be made into multi-purpose lanterns, such as flash lights, navigation lights and so on.